— A myriad of music from the artists performing at this year’s event in the Lion City. This playlist embodies the many diverse and star-studded artists on this year’s lineup, featuring music from Pendulum, Steve Angello, Hardwell, Don Diablo and many more! 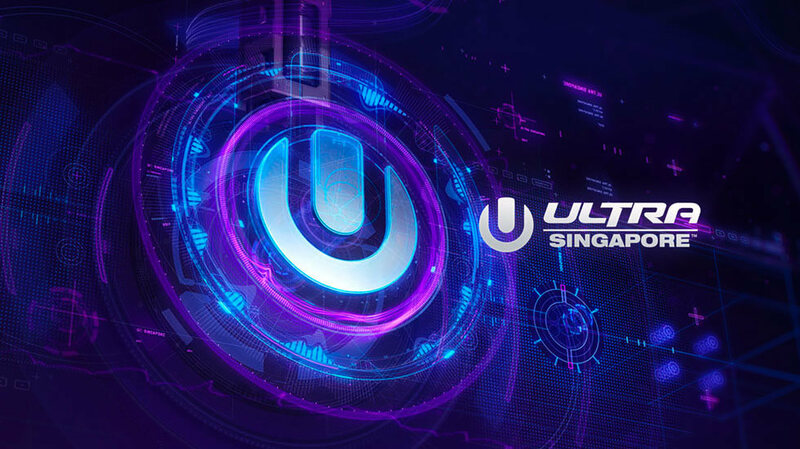 — This Dutch duo has put together a playlist featuring some of their favorite tracks to get you excited for their debut at Ultra Singapore. Expect nothing but Main Stage hits and sick drops! — Progressive house & trance favorite, Dash Berlin has put together this playlist featuring both old and new selections! — Protocol Recordings don, Nicky Romero has curated this diverse playlist featuring tracks that he’s been playing on heavy rotation lately! — Remixes from the artists playing this weekend’s event!